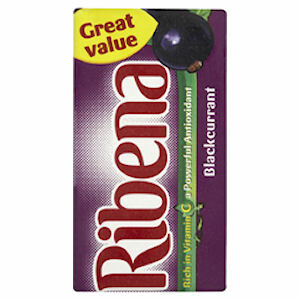 Ribena have been making the nation's most refreshing blackcurrant, bursting with juicy blackcurrants since 1938. 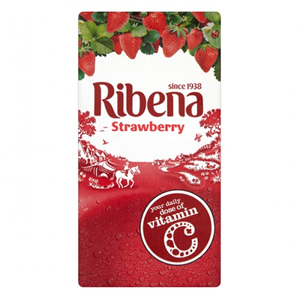 Zepbrook are proud to stock Ribena Blackcurrent Squash bottles for sharing in the office kitchen, along with Ribena Apple, Orange and Strawberry, and Blackcurrent in convenient individual cartons. Get your Ribena from Zepbrook tomorrow: order before 5pm if you're in London (or the M25 area). 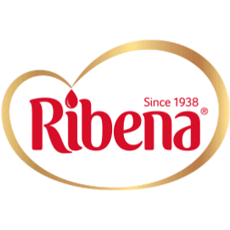 Do you need Ribena products that are not currently listed on our website? Contact us - we can source and deliver many other products for a competitive price. Call us now on 020 8752 0110 or enquire online. 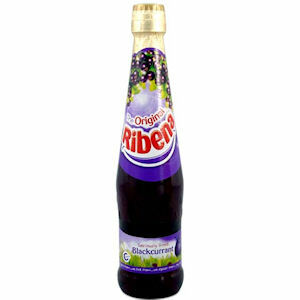 The most well known blackcurrant fruit drink in the UK, Ribena blackcurrant is a classic! Made from the juiciest strawberries, Ribena's strawberry fruit juice is bound to quench your thirst with it's refreshingly bold strawberry flavour!